One of the purposes of law in human society is the protection of property. Thus the law frowns at the taking of a person’s property without his real consent. In the Nigerian situation, stealing is also frowned upon, both legally and morally. The society would go on towards lawlessness if the property of members of the society could be unjustly taken by any other person. This explains why theft/stealing has been made a criminal act by the Criminal and Penal Code. A person who fraudulently takes anything capable of being stolen, or fraudulently converts to his own use or to the use of any other person anything capable of being stolen, is said to steal that thing. From the above, it can be seen that the mens rea for the offence of theft is dishonesty, coupled with the intention to permanently deprive the owner of the property of the use of such property. The actus reus for the offence of theft is the appropriation of the specific property in question. The above listed ingredients would be explained below. Before the advent of the Theft Act of 1968, under the English Law of Larceny, appropriation can only occur when the property in question has been carried away from the scene of the crime. However, by the provision of S.3 (1) of the Theft Act 1968, all that is needed to establish appropriation is the assertion of ownership right. In the case of Corcoran vs Aderton, the court held that the act of the accused in grabbing the handbag of the victim amounted to appropriation. This is regardless of the fact that the accused didn’t get away with the bag. 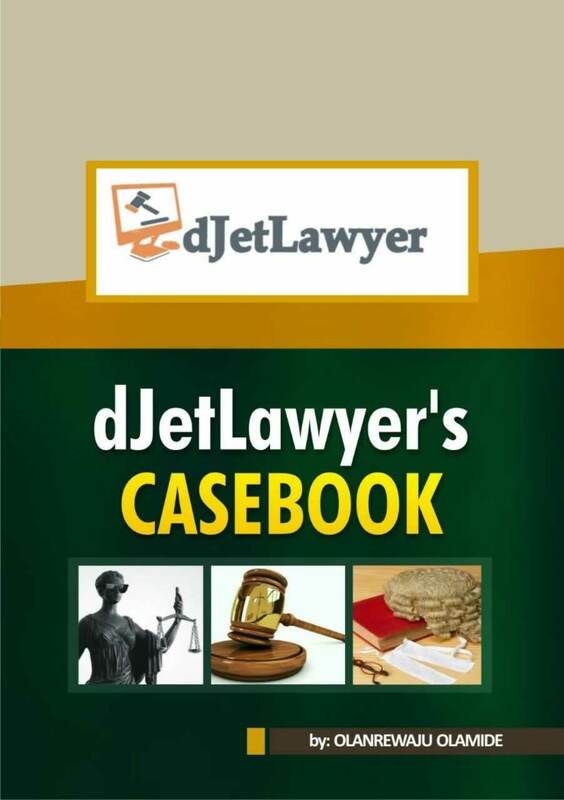 Also, it is provided by S.3 (2) that a person would not be guilty of theft if after purchasing goods in good faith, even though they are stolen goods, he purports to exercise that ownership right. In the case of R vs Adams, the accused, who bought stolen goods, was convicted for receiving stolen property. However, this conviction was quashed at the appellate court due to the provision of S.3 (2) of the Theft Act. Theft can still occur evens though the owner consents to the taking of his property. This is especially true in cases of fraud. For example, in the case of Lawrence vs MPC, the victim paid 10,000 pounds to the accused as taxi fare for taking him to his destination, even though the amount charged by the taxi driver was way too exorbitant compared to the normal price. The court held that in this kind of scenario, the accused was guilty of the offence of theft regardless of the fact that the victim consented to the taking. The taking in this instance could be akin to a fraud. It should also be noted that conversion of goods can be equated with theft. Conversion occurs when goods are dealt with a manner that is inconsistent with the rights of the true owner of the property. In this situation, there must be the proof of the accused’s intention to permanently deprive the true owner of his property. Conversion also means to alter, sell, pledge or use the property of another. However, it would not result in theft if the accused person by his action, is deemed to have intended to return the goods back to the victim. 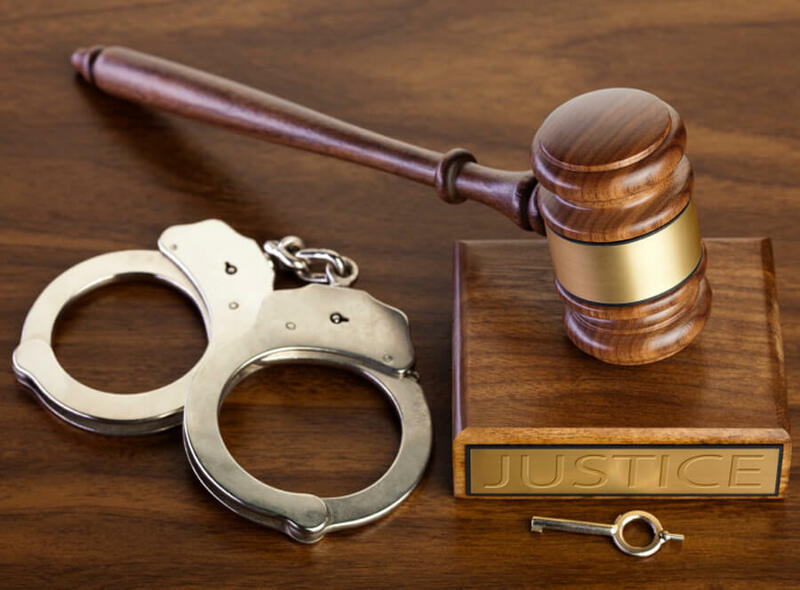 In the case of Oshinye vs COP, the accused person obtained goods from another person by misrepresenting that the owner authorised him to make use of the property. At this point, the accused intended to return it back, so it wasn’t an act of conversion. However, when the accused subsequently appropriated the property for his own personal use, it was held to be a case of stealing by conversion. …money and all other property, real or personal, including things in action and other intangible property. However, by the provision of S.4 (2) of the Theft Act 1968, land cannot be regarded as property except when something is severed from the land. In the case of Ojiko vs IGP, the accused was given money by the victim to buy land and subsequently transfer the title of the land to him. However, the accused bought the land but didn’t transfer the title to the victim. The court held that in this situation, the money cannot be said to be stolen since it was used for what it was meant to be used for. However, for the land, an action for theft cannot be brought about due to the fact that land isn’t regarded as property capable of being stolen. Regarding information, in the case of R vs Hancock, the court held that information falls under the scope of intangible property which cannot be stolen. Conversely, the account of a company is within the range of intangible property that can be stolen. In the case of R vs Kohn, the accused was convicted for theft when he, without appropriate authorisation, signed cheques for the withdrawal of money from the account of the company in which he was an employee. Finally, according to the provision of S.383 (5) of the Criminal Code, if a person discovers abandoned property and subsequently converts it, it would not be held to be theft. However, this would only apply after reasonable steps have been taken to identify the owner of the goods in question. A corpse is also regarded as property that cannot be stolen. The intention to permanently deprive the owner of the use of the goods in question. An intention to deprive a person who has a special interest in the property from exercising such interest. Intention to make use of the goods as a pledge or security. An intention to part with the goods on a condition which the accused knows cannot be fulfilled by him. An intention to deal with the goods in a manner in which after its return, the property isn’t at its initial state at the time of taking. In the instance of money, an intention to make use of it, even though the accused might intend to return it at a later date. Dr Mrs. Abdulraheem Mustapha, Lecture Notes on Nigeria Criminal Law, Faculty of Law, University of Ilorin.